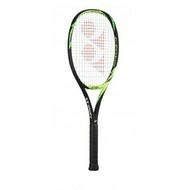 In addition to badminton items, we also sell tennis rackets from the Yonex brand since 2018. 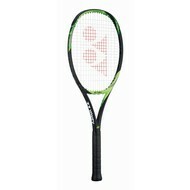 We have various models of the Yonex Ezone series for sale and also these rackets to test. 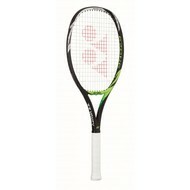 In our shop in Rijen you can pick up the racket and try a week free of charge.